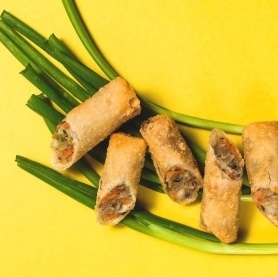 Cheese Steak Spring Roll – 3 Oz. The Philly favorite: Tender strips of marinated steak topped with melted cheese, loaded into a large 3 oz. spring roll. 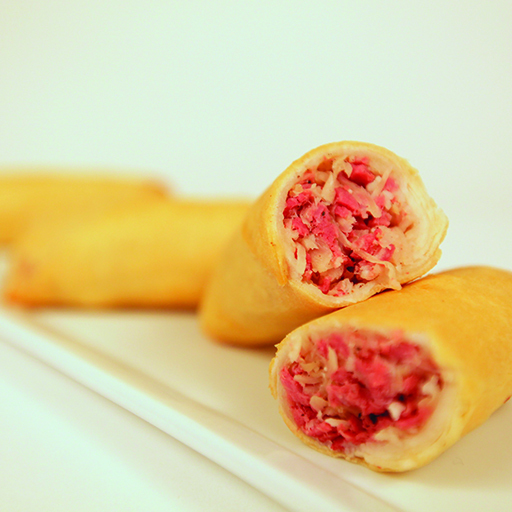 Reuben Spring Roll – 3 Oz. Traditional reuben mix with corned beef, Swiss cheese, & sauerkraut packed into a 3 oz. spring roll. 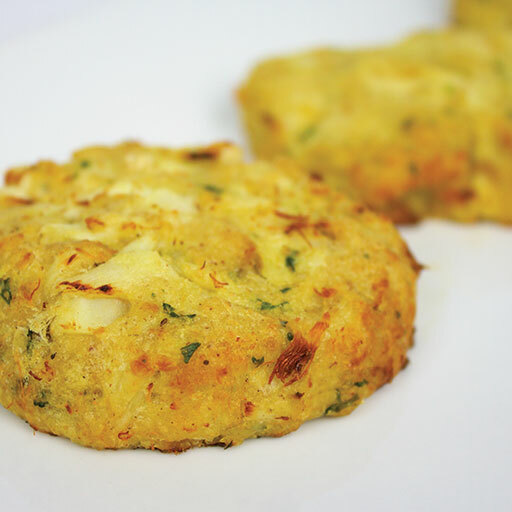 Maryland Elite Lump Crab Cakes – 3 Oz. 3 oz. version of our traditional Maryland style choice lump crab cake, blended with mayonnaise, mustard, spices and fresh breadcrumbs. 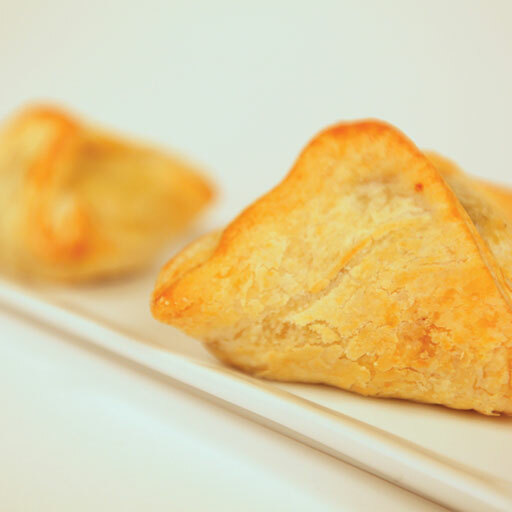 Large Short Rib & Manchego Empanada – 3 Oz. A large 3 oz. 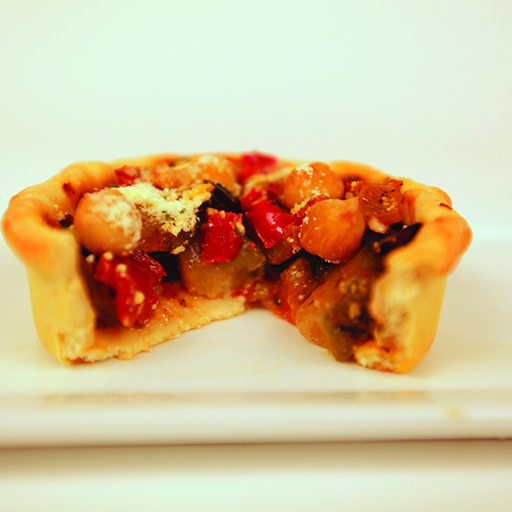 version with slow braised short ribs combined with caved-aged Manchego cheese packed into our empanada dough. 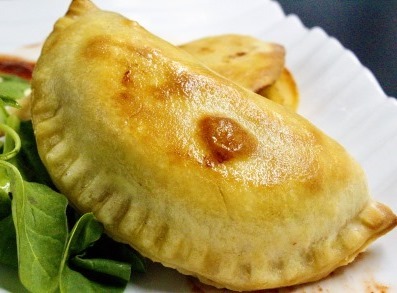 Large Beef Empanada – 3 Oz. Southwest seasoned tender beef paired with fire roasted vegetables, packed into our large empanada dough. 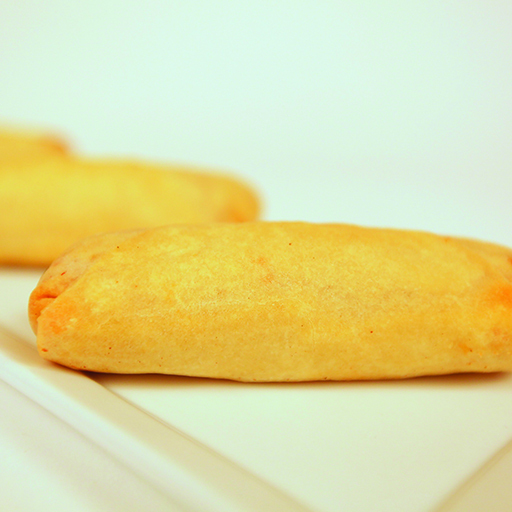 Large Cheesesteak Empanada – 3 Oz. A Philadelphia tradition- Chopped ribeye topped with “whiz” and loaded into our homemade large empanada dough. 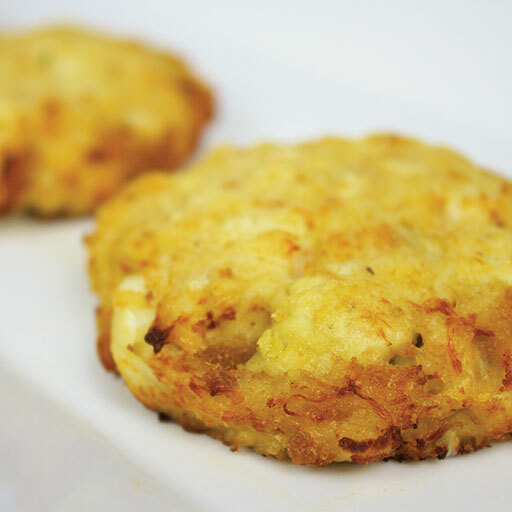 Premium Lump Crab Cakes – 3 Oz. Premium Maryland style choice lump crab meat blended with fresh breadcrumbs. Chicken Wellington – 6 oz. The time-honored classic: Tender pieces of marinated chicken accented with traditional mushroom duxelle and encased in a French style puff pastry. 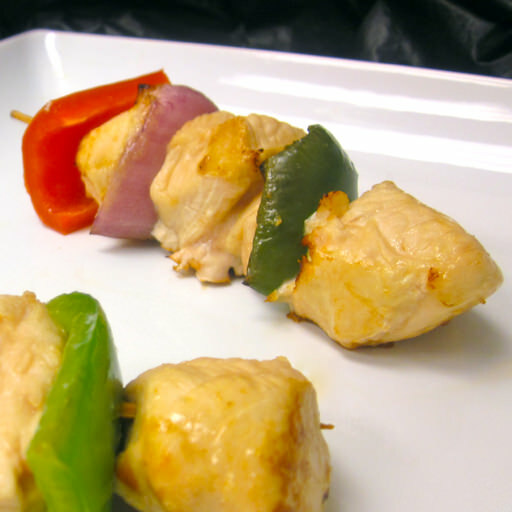 Chicken Kabob – 4 oz. 4 oz. skewer of tender, marinated portions of chicken paired with red and green bell peppers and red onion. Beef Wellington – 6 oz. Beef Tenderloin Kabob – 4 Oz. 4 oz. 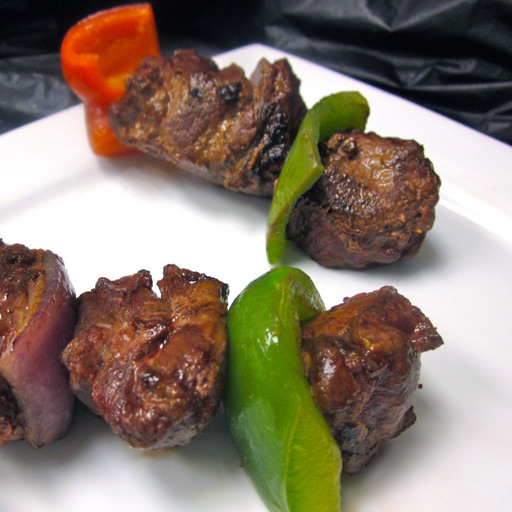 skewer of tender, marinated portions of beef paired with red and green bell peppers, and red onion. Bavarian Pretzels – 10 Oz. 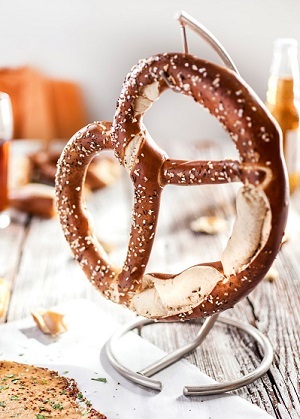 Crispy on the outside and fluffy on the inside, these large Bavarian pretzels work perfect for any bar or restaurant menu. - 10 oz. 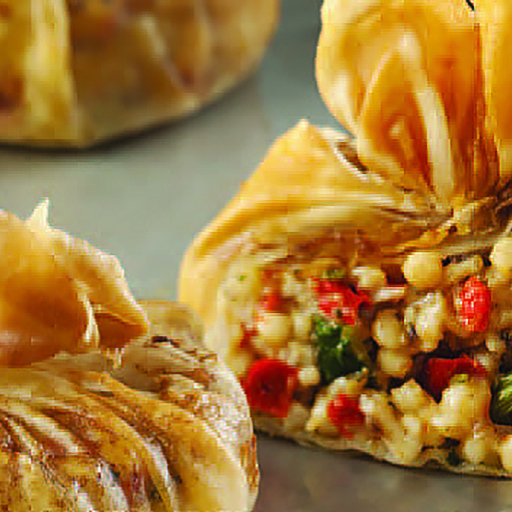 Roasted Vegetables and Israeli couscous blended with two cheeses and fresh herbs in a crispy phyllo shell. 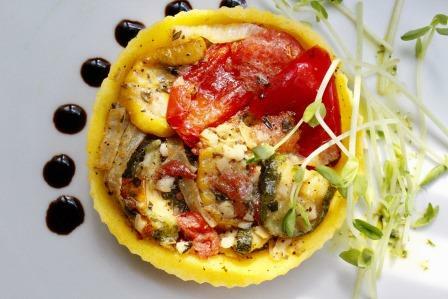 Hearty blend of eggplant, squash, red bell peppers, and zucchini sauteed with fresh garlic, tomatoes, & olive Oil and served in our hand formed pastry shell. 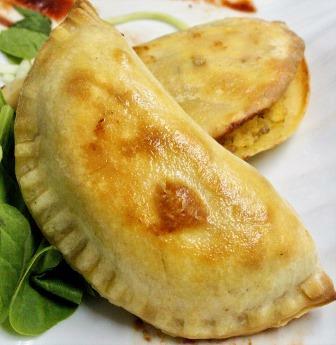 Large Fire Roasted Vegetable Empanada – 3 Oz. A large 3 oz. version with fire roasted tomatoes, onions, and jalapeno peppers combined with cheddar and Pepper Jack cheeses, packed into our empanada dough. 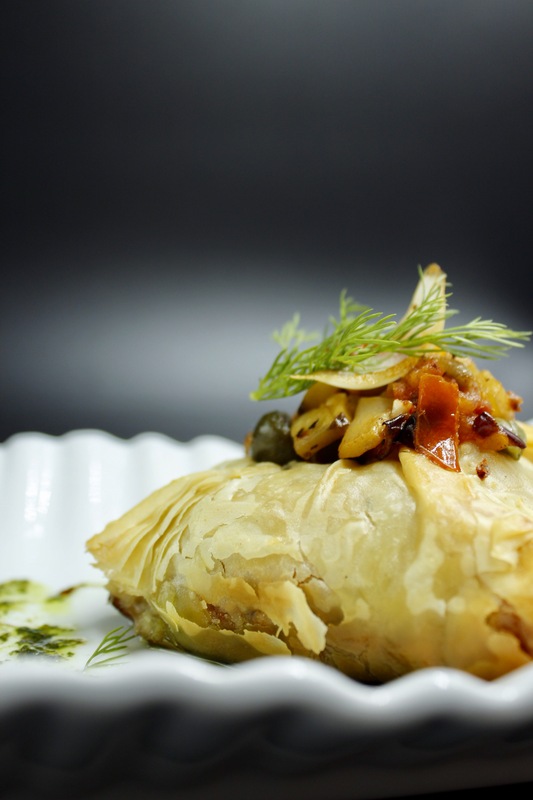 Wild Mushroom Strudel in Phyllo – 7 oz. A flavorful mix of imported and domestic Portabella and Shitake mushrooms, blended with seasonings, a touch of cheese, and a hint of Brandy, presented in our buttery puff pastry. 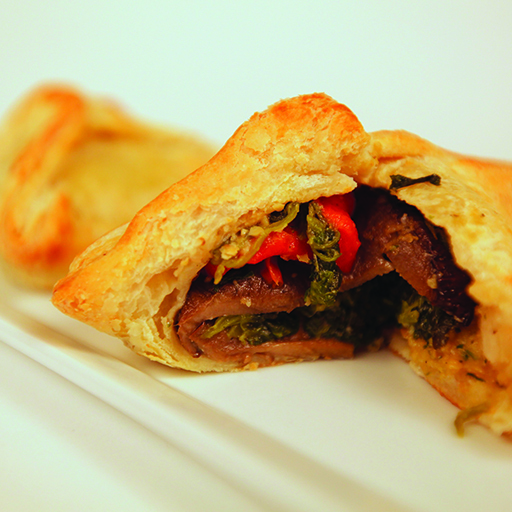 A vegetarian favorite, amplified: Buttery puff pastry filled with layers of humus, portabella mushrooms, onion confit, spinach and roasted red peppers. 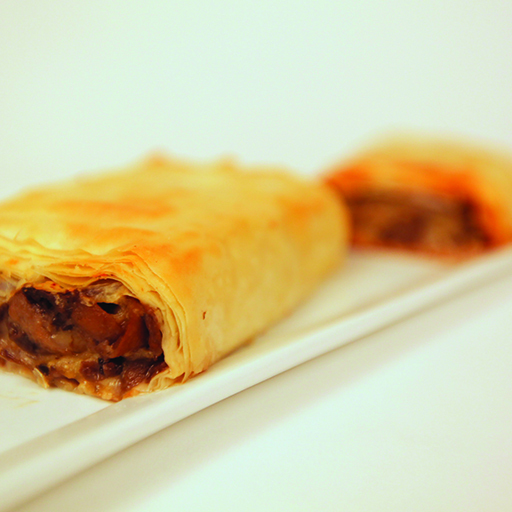 Vegetable Strudel – 7 oz. 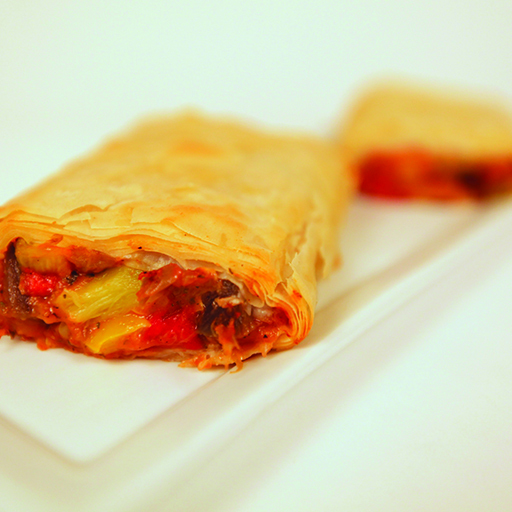 Our flaky phyllo dough encompassing hearty Mediterranean vegetables.